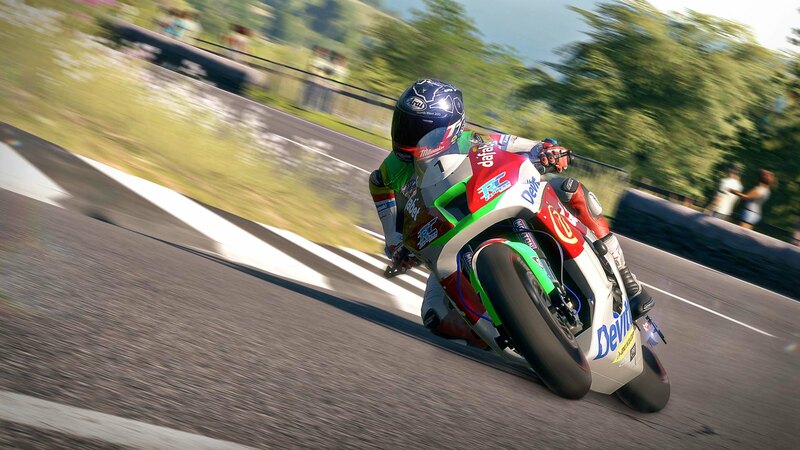 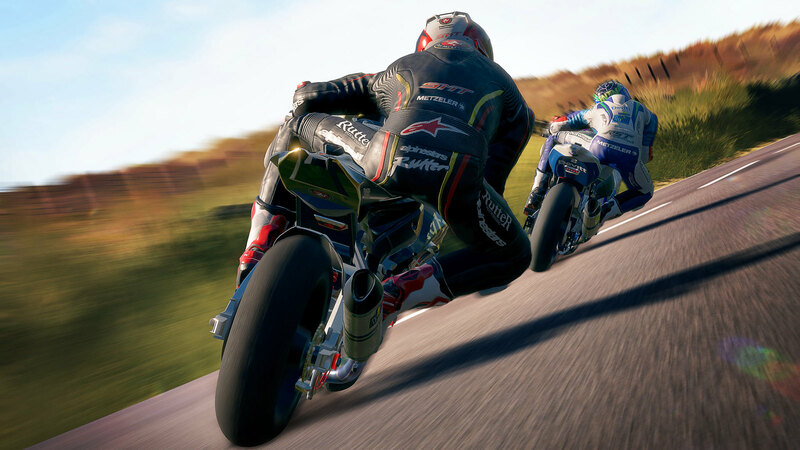 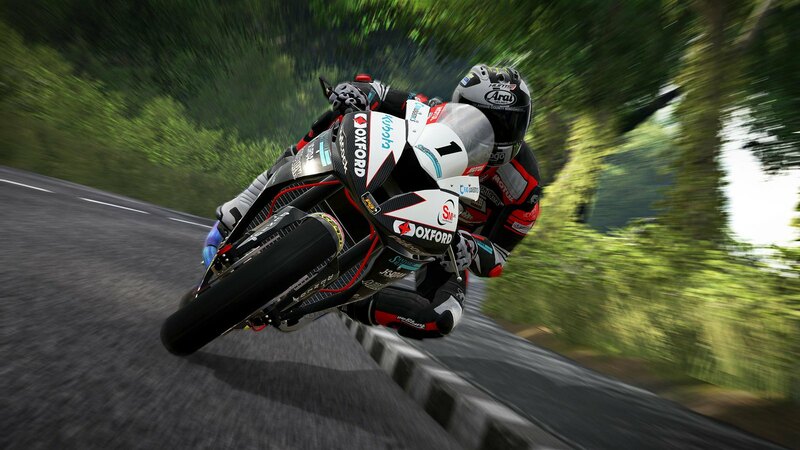 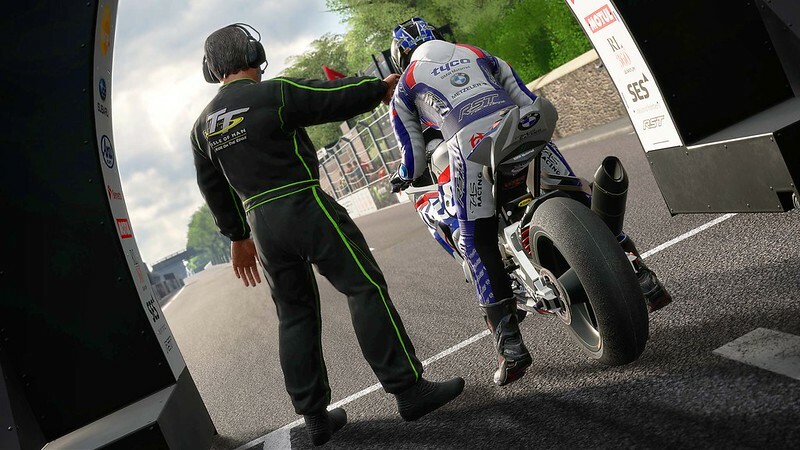 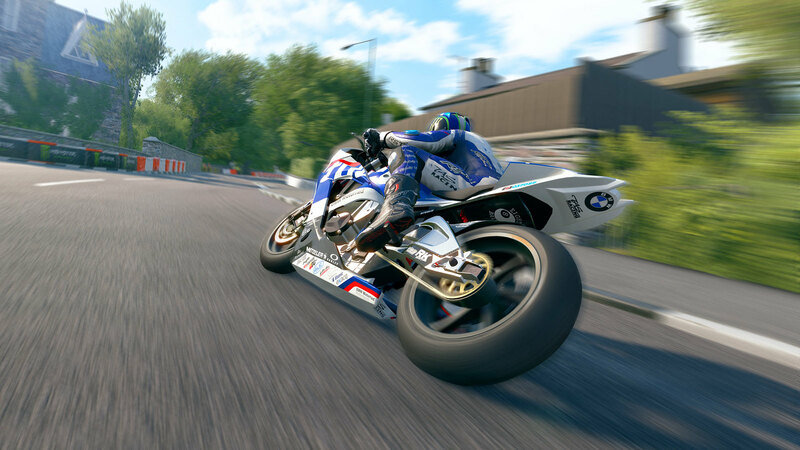 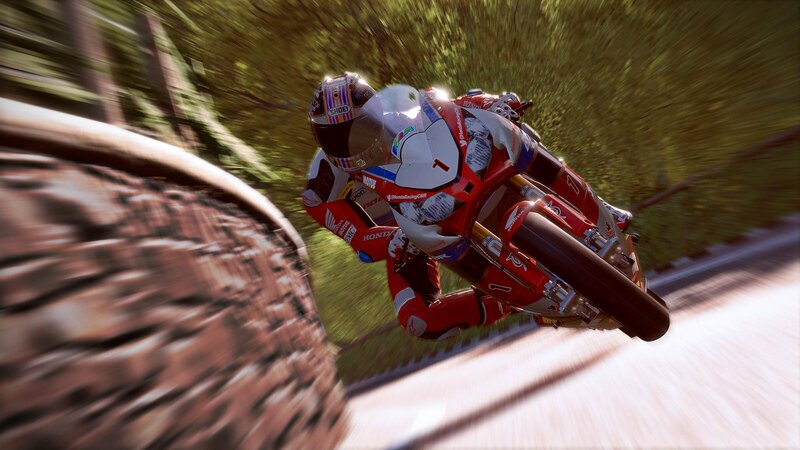 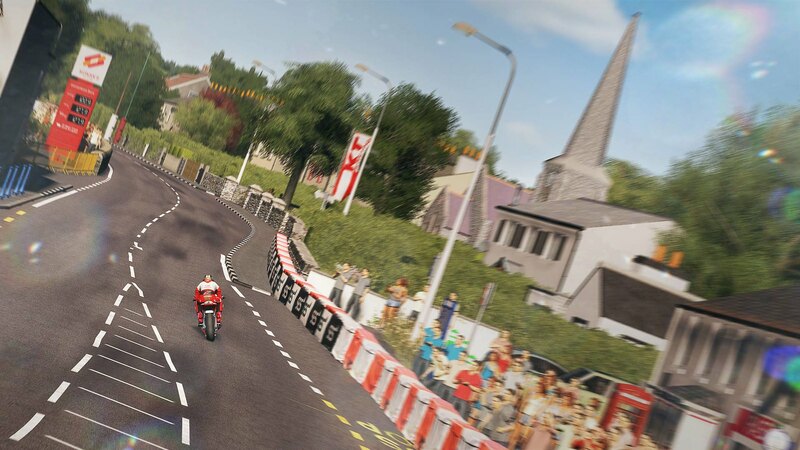 This month, BigBen Interactive and Kylotonn Racing Games released two updates for their officially licensed TT Isle of Man game. 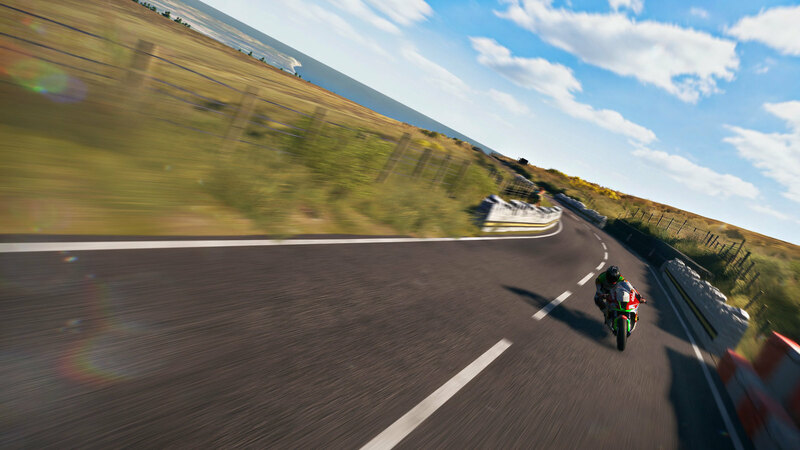 The latest patch for the PC version of the game adds full support for Steam Controllers and PS4 gamepads. 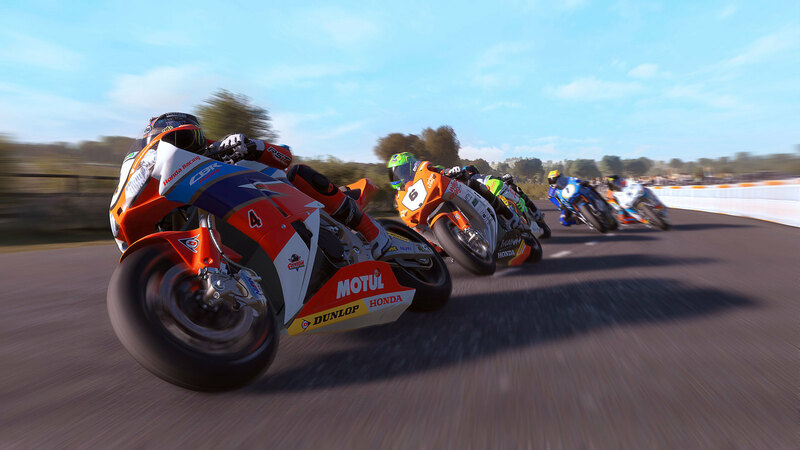 The Xbox One and PS4 versions of the patch will be dispatched at a yet to be confirmed date. 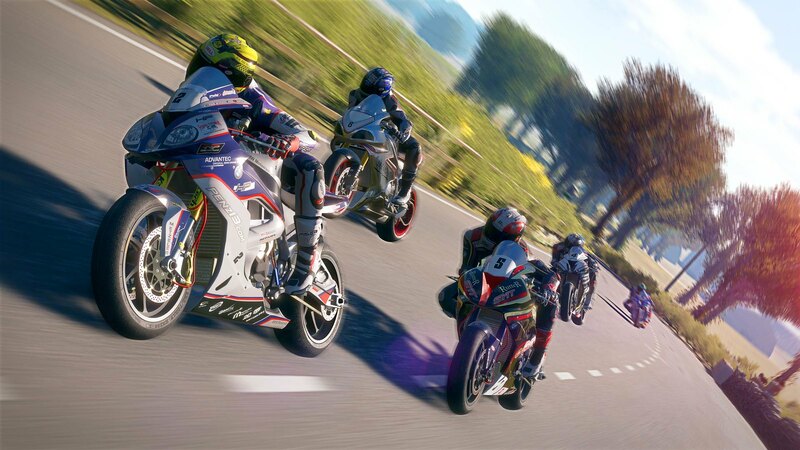 We thank you again for your continued feedback and support.